Nolan Heller Kauffman is a business law firm headquartered in Albany, New York, with an office in Syracuse, New York. 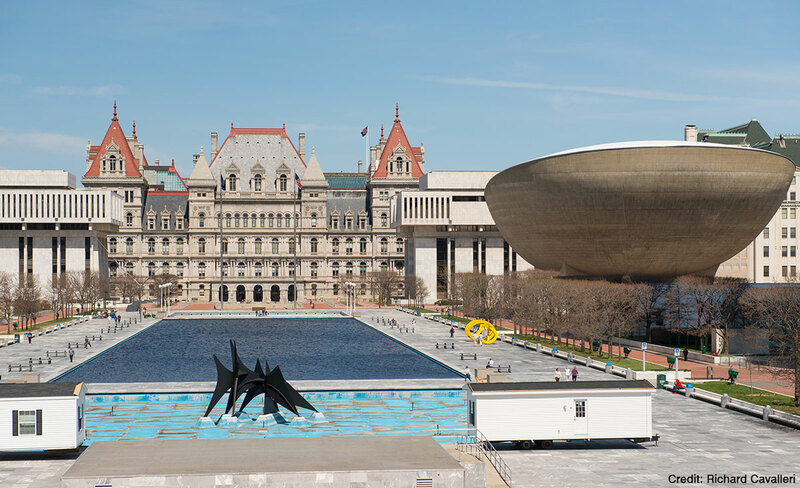 Since its founding in 1964, Nolan Heller Kauffman has gained a reputation as one of the New York Capital Region’s preeminent law firms, and our practice now extends throughout New York State and beyond. We represent companies and individuals, including business owners, entrepreneurs, start-ups, real estate owners, developers, publicly-traded companies, banks and other financial institutions, in matters ranging from business, corporate, financing and real estate transactions, to commercial litigation and bankruptcy reorganization, and almost everything in between. U.S. News & World Report has rated the Firm a Tier 1 law firm in Bankruptcy and Creditor-Debtor Rights/Insolvency and Reorganization Law, and several of our attorneys have been named Super Lawyers in the Upstate Edition of Super Lawyers magazine. The Firm bears an AV rating from the Martindale-Hubbell Directory of Attorneys. Nolan Heller Kauffman’s attorneys are result-oriented, and committed to understanding our clients’ businesses and achieving the clients’ objectives. Our attorneys combine intelligence and dedication with innovation and “street smarts”, priding themselves on responsiveness, creativity, and enthusiasm in representing our clients.